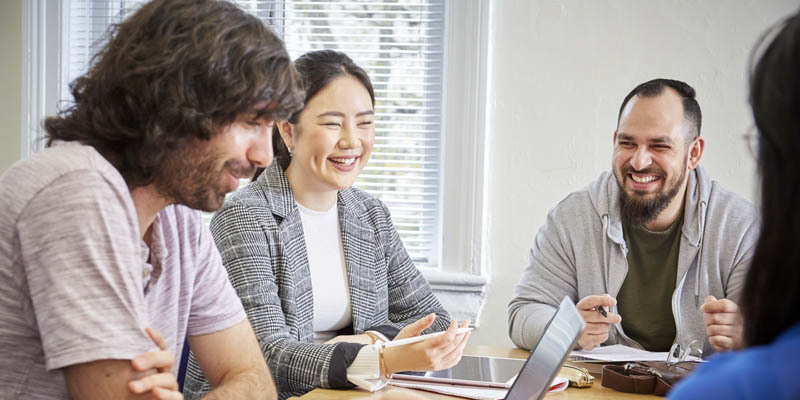 The MSc Political Science will allow you to apply theories, methods, techniques and concepts to a range of substantive problems, as well as developing analytical skills in key areas of political science research. You will also have the opportunity to focus your studies on either political analytics or media and democracy. Focusing on data analytics will allow you to expand your analytical abilities through game theory and will give you the opportunity to work with different types of data relevant for quantitative political research and use different types of statistical research methods to answer research questions and test theoretical hypotheses. By focusing on media and democracy you will learn about methods of analysing political issues in the modern media environment, and will be introduced to a range of concepts and approaches to the study of media and democratic politics. You will also develop the methodological tools required to critically analyse the ways in which the media depict political events, news and phenomena. This programme will focus on the development of analytical skills in several key areas of political science research. You will take a core module in advanced political analysis, equipping you with core theoretical and applied knowledge within political science. You can then choose to focus on either political analytics or media and democracy and further explore your interests with optional modules and a dissertation. A combination of lectures and seminar discussion plus supervision for the dissertation module. You will be expected to do a significant amount of preparatory reading before each session, and emphasis will be on student-led discussion to build critical and reflective confidence in a group environment. Modules are assessed by varying combinations of exam and coursework, depending on the module. IELTS 6.5 overall, with no less than 6.0 in each component skill. For other English qualifications, read English language equivalent qualifications. The course prepares you for a variety of careers including analytics, media and journalism or the Civil Service. Graduates of the programme would also be ideal candidates for PhD programmes for those wishing to pursue a career in academia.